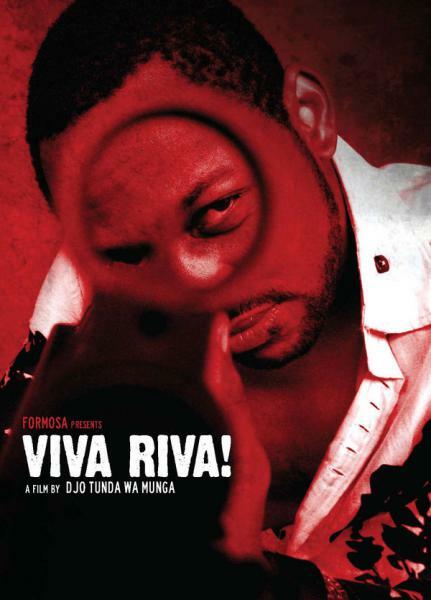 Djo Tunda wa Munga's MTV Movie Award winning feature film Viva Riva! 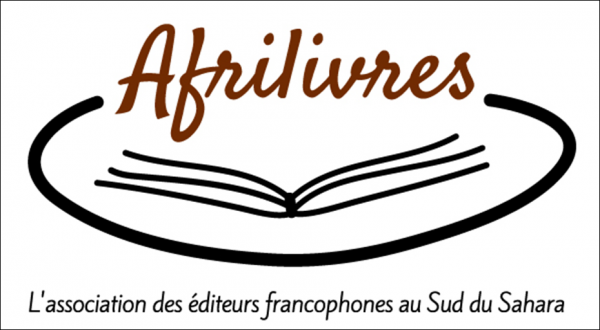 opens in an unprecedented 18 African countries starting in Kinshasa, The Democratic Republic of Congo on 22 September followed by South Africa, Botswana, Kenya, Uganda, Lesotho and Swaziland on 7 October. The Congolese director's gangster thriller has won numerous awards, including the inaugural 2011 MTV Movie Award for Best African Film, six major African Movie Academy Awards and best feature from the 2011 Pan African Film Festival in Los Angeles. The international co-production also screened at the 2010 Toronto International Film Festival and the Berlin International Festival in 2011.